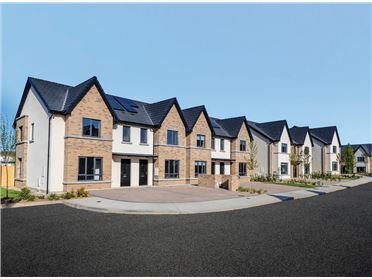 The development comprises a mix of large 4 and 5 bedroom detached homes of 266sqm-321sqm. 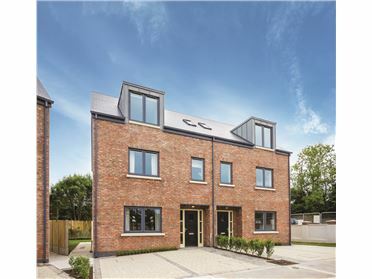 We now have the final remaining homes available to sell in Holsteiner Park and viewing is advised of the magnificent five bedroom detached show house â€œGalileoâ€. In keeping with the history of the site, formerly part of Williamstown Stud, each of the houses has been named after a racehorse. 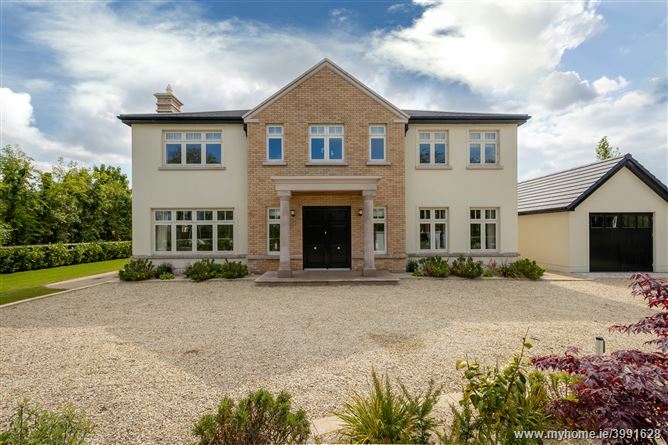 The Galileo is the largest 5 bed at 321sq m (3,455sq ft) with a detached garage of 400sqft,The Camelot, a five-bed detached at 266sq.m (2865sq.ft) and The Frankel, a four-bed detached style of 246sq.m (2650sq.ft). Each house is set on almost a third of an acre, on grounds landscaped by Ingrid Swan. 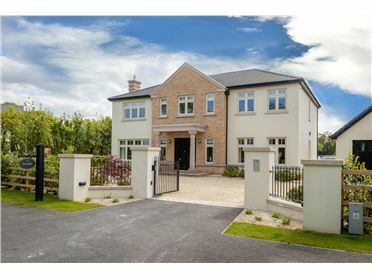 All feature laurel hedging and post and rail fencing and the houses are set amongst a tree lined Avenue. The city centre can be accessed by the M3 in less than half an hour by car, as well as being serviced by Hansfield Railway station and several Dublin Bus connections, making it the ideal commuter location. 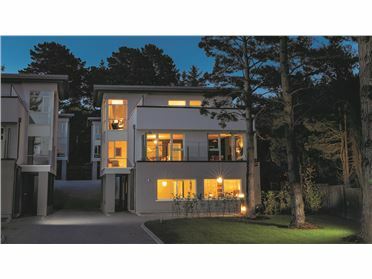 Holsteiner Park, is a development of the highest calibre, combining elegance, spacious living and city convenience. 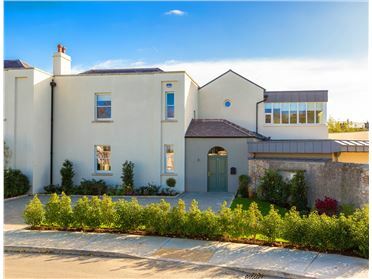 Set within a privately-gated development in the heart of Clonee, it boasts a serene location that offers immediate access to Dublin city centre, while allowing residents to escape to tranquility. 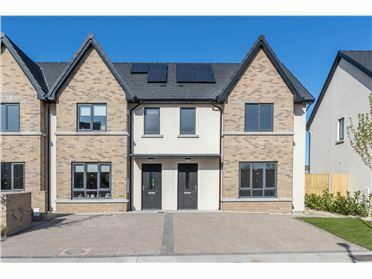 We are on view by appointment only and for further information please visit www.holsteinerpark.com to register your details or contact joint agents Knight Frank New Homes on +353 1 634 2466 or Coonan Property on +353 1 6286128.